T. A. Dowd is committed to building long term operator relationships while successfully achieving and exceeding our manufacturing partners expectations. With over 208 years of combined foodservice experience. T.A. 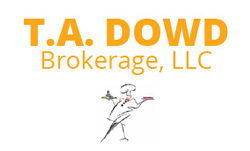 Dowd has provided sales and marketing representation in Louisiana and the gulf coast region since 1966. We are very proud to say we have a seasoned sales team with a collective industry experience of over 208 years. 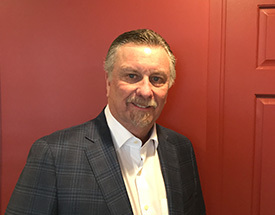 Dowd is recognized as the market “Go To” agency by both the Distributor and the Operator Community. We have been and are still committed to building relationships and successfully representing our manufacturing partners with Louisiana Uniqueness!.